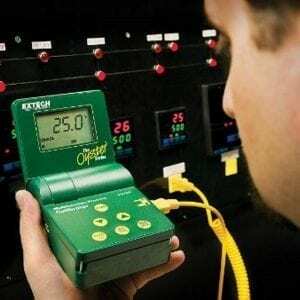 The PRC10 enables plant maintenance and electrical technicians to test and calibrate a wide variety of process control equipment, including transmitters, transducers, indicators, sensors, instrumentation, robotic systems, thermocouples, and other industrial system components. 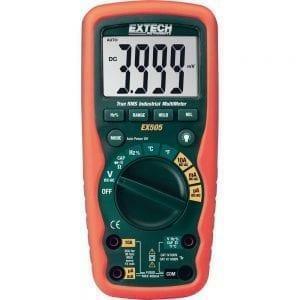 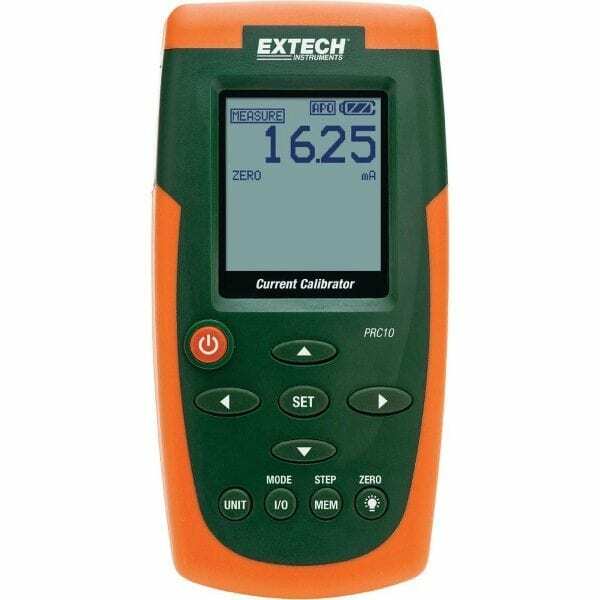 The Extech PRC10 is ergonomic, compact, rugged, and easy-to-use, the PRC10 is extremely accurate, features fast response times, and can store up to five user-adjustable calibration presets. 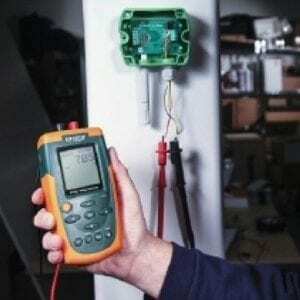 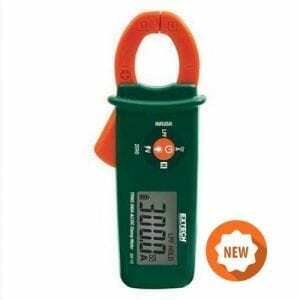 This device sources/measures 0-24 mADC (-25 to 125 percent) current for loads up to 1000 ohms; measures 0-50 mADC (-25 to 230 percent); and powers/measures 24 VDC two-wire current loops. 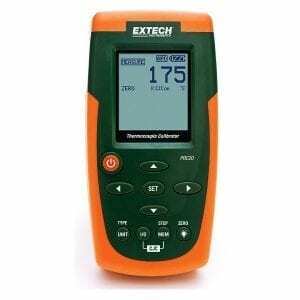 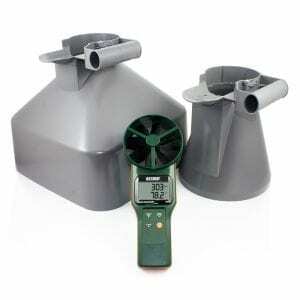 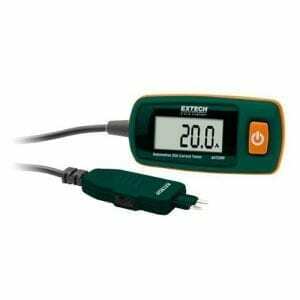 The Extech PRC10 has a large, backlit LCD display that enables users to view both source and measured readings simultaneously, eliminating the need to toggle back and forth between the two values. 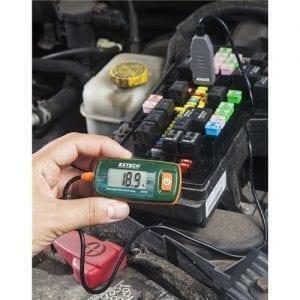 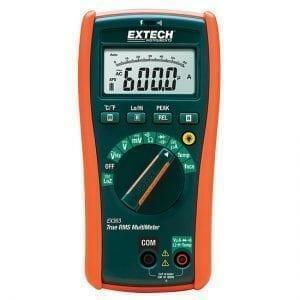 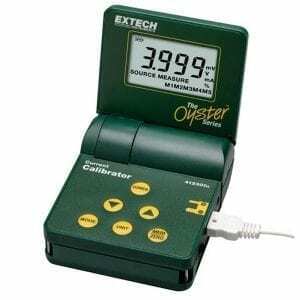 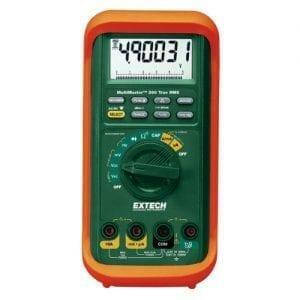 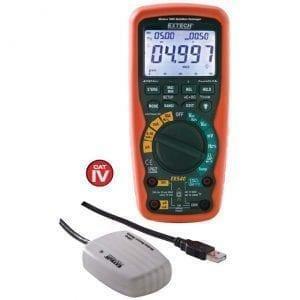 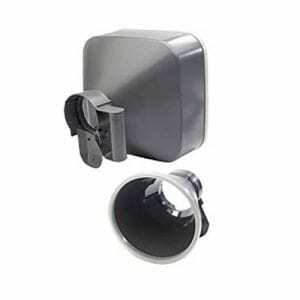 The meter also allows users to store up to five preset values to speed calibrations.